Preschoolers can dig for their favorite dinosaurs. 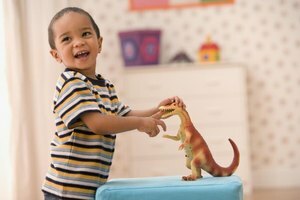 Although preschool students may see dinosaurs more in line with imaginary magical creatures such as dragons and unicorns, an interactive lesson can help them to separate facts from fiction. 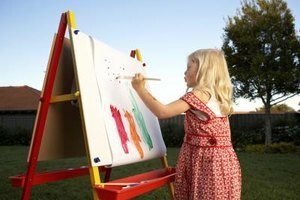 According to child development experts at PBS Parents, preschool-aged children can make scientific discoveries that help them understand what's real and what's pretend through hands-on activities. 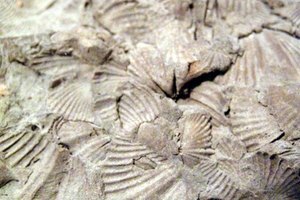 You can help your students to better understand the paleontological past with a inquiry-based science lesson on digging for fossils. 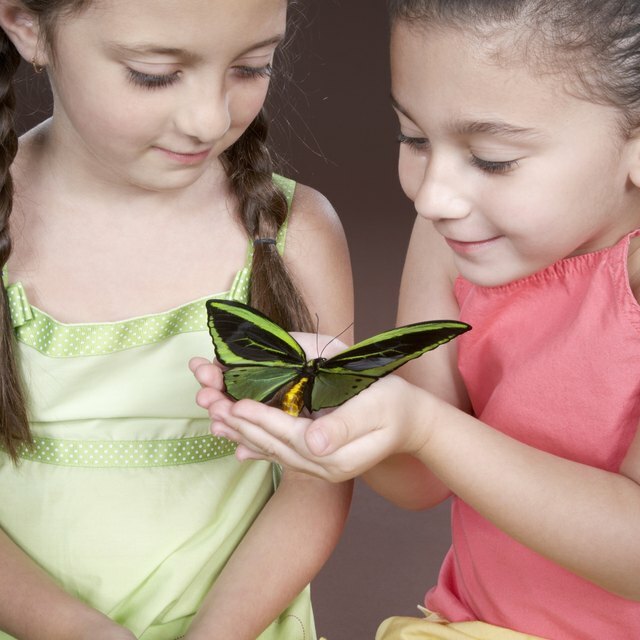 Incorporate the worlds of science and pretend play into one fun-filled fossil lesson. Start the lesson by reading a picture book about dinosaurs and fossils. The National Association for the Education of Young Children suggests books such as "Dinosaurs, Dinosaurs" by Byron Barton, "My Visit to the Dinosaurs (Let's Read and Find Science 2)" by Aliki or the "Big Book of Dinosaurs" by DK Publishing. Discuss dinosaur bones and fossils as the remains that humans can find of these real-life prehistoric creatures. Fill your sand table with plastic dino bones, provide the preschoolers with faux paleontologist equipment such as brushes and magnifying glasses, and invite them to uncover the "fossils." Another option is to bury the fossils in a designated area outdoors. Dig down to a depth of just an inch or two and lightly cover the bones with loose dirt. The children can use shovels and brushes to uncover the mock dinosaur remains. As pretend paleontologists, the children will need a few different faux fossil-digging tools. Although real paleontologists use sharp digging tools such as pick axes, your students can use more age-appropriate items. Gather plastic beach shovels, thick paintbrushes and small-sized toy hand rakes. You'll also need plastic dinosaur bones. Tell the children that they're searching for smaller or baby dinosaurs instead of having to hide T. rex-sized versions that wouldn't fit in the standard sand table. While the overriding goal of the fossil dig lesson is for the preschool-aged students to learn about dinosaurs and fossils, you'll find additional goals that support the activity. 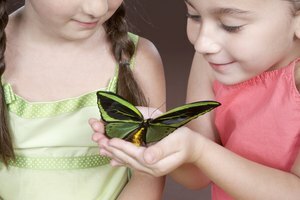 Acting as pretend paleontologists can help young students to explore the creative dramatic process as well as better understand who paleontologists are and what they do. When it comes to literacy learning, add in objectives for the students to learn new words such as paleontologist, fossil or the names of specific dinosaurs. Digging up faux fossils can also help your students to develop their fine motor skills, such as dexterity and eye-hand coordination. Don't stop the learning when the fossils are finally found. 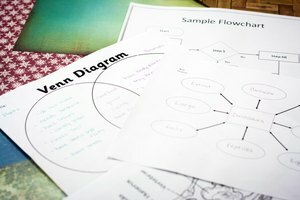 Provide the preschoolers with clipboards, paper and crayons to draw what they discover and the observations they make. Have them imagine what dinosaurs the bones may have come from or what body parts the fossils feature. Sit in a circle and have each child display their observational drawings, helping them to label the bones with vocabulary words that they provide. Display the drawings to document the lesson, and refer back to it throughout the week -- or even the month -- to remind the children what they are learning. Loop, Erica. "Preschool Lesson Plan for Digging for Fossils." 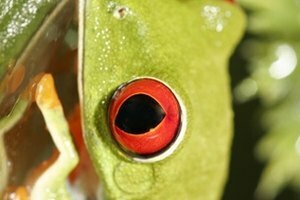 Synonym, https://classroom.synonym.com/preschool-lesson-plan-digging-fossils-32698.html. 26 September 2017.